The Vaporesso Nexus replacement coil system is built for the Nexus Vape Pod system and features the all new NX CCELL coil system that utilizes ceramic heating elements and organic cotton to make your vaping experience top shelf. 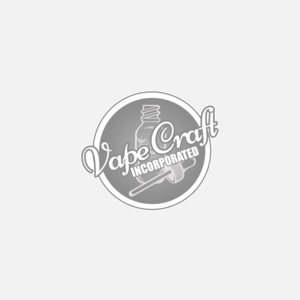 A well crafted coil system for your vape craft quality eliquid and hardware. Coming in packs of 5 this will keep you vaping on your Nexus pod system for quite some time. Get yours today.